Property giant Mirvac has sent a strong message to the market with the release of its half-yearly results, confirming distribution growth of 5 per cent and delivering a 26 per cent increase in operating profit. Mirvac said the result illustrates the strength of the company’s diversified interests, with its office and industrial portfolios returning strong results. Mirvac’s office assets returned a robust $265 million in operating earnings — up 40.2 per cent on the previous reporting period. The company went into a media “blackout” in the lead up to its results after analysts voiced concerns about the group’s exposure to settlement risk. Mirvac said its settlement defaults had not breached the 2 per cent market, and it expects to meet targets of more than 2,500 residential lot settlements this financial year. Related: What Opportunities Exist in a Slowing Property Market? Mirvac chief executive Susan Lloyd-Hurwitz pointed out that the company had already secured 83 per cent of earnings from its residential portfolio for the financial year. “Despite the challenging residential market, we believe our high-quality residential product, located close to amenity and transport, will continue to outperform the wider market,” Lloyd-Hurwitz said. 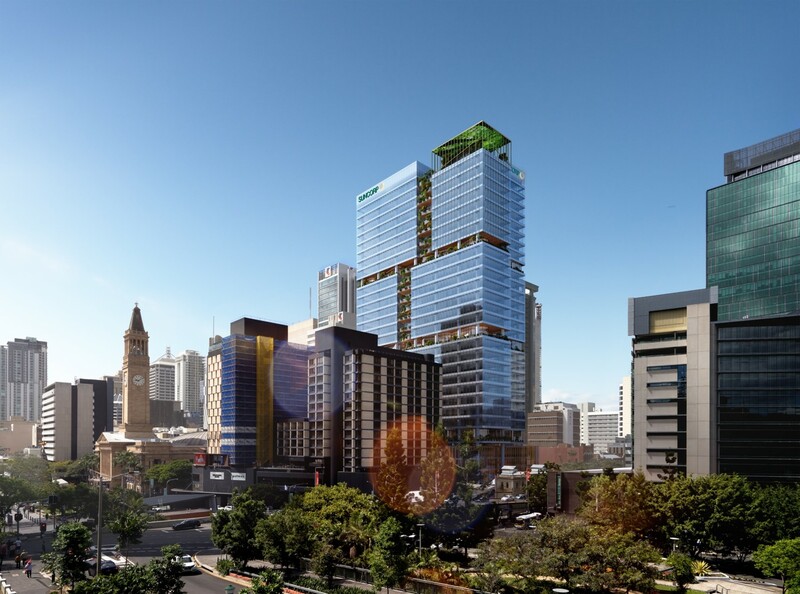 Major acquisitions for the period include 80 Ann Street in Brisbane for $40 million (Suncorp subsequently signed on to the tower in the biggest leasing deal in a decade) and Melbourne’s 383 LaTrobe Street for $122 million. Mirvac has a $3 billion office pipeline which includes 80 Ann Street, 477 Collins Street and the Australian Technology Park. Lloyd-Hurwitz said Mirvac’s office portfolio was “ideally placed” to take advantage of favourable office market conditions, including vacancy rates which are at their lowest in 30 years in Sydney and Melbourne. Mirvac's industrial portfolio is running at an occupancy rate of 100 per cent, while retail is 99.3 per cent.